You may well be looking at the most expensive Ferrari ever. 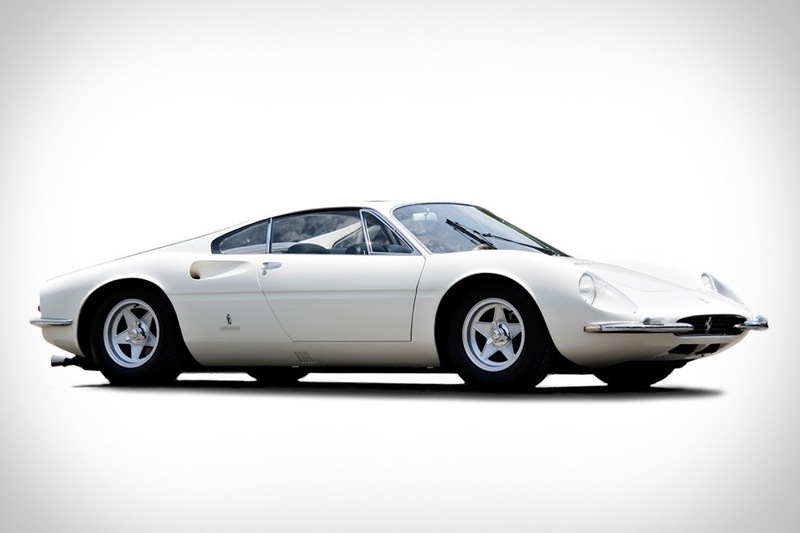 A unique machine that was the Prancing Horse's first V12 road car, the 1966 Ferrari 365 P Berlinetta Speciale is in a class by itself. Powered by a 4,390 cc V12 good for 380 hp and paired to a 5-speed manual, this sleek ride features a unique seating layout which places the driver in the middle, slightly ahead of two passenger seats that sit on either side. Other features include a chassis from the Ferrari 365 P2 endurance racer, 4-wheel disc brakes, 4-wheel independent suspension, and a sweeping, retro-futuristic moonroof made from bronze-tinted glass. As with all auctions, the price is just an estimate — but considering the current record for most expensive Ferrari is "just" $16.4 million, this one seems likely to take the crown.